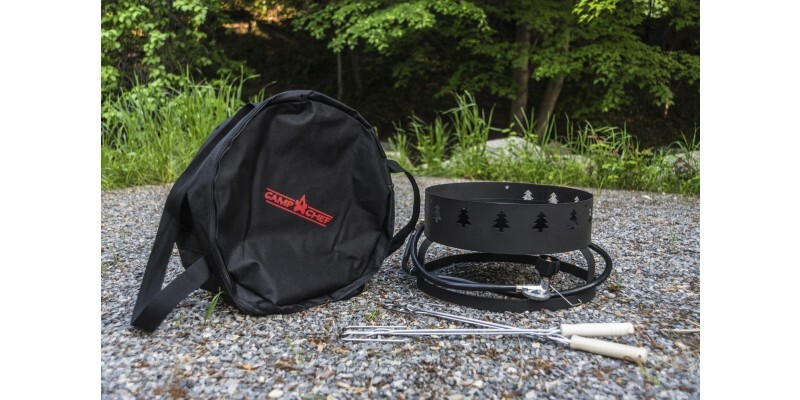 Enjoy the comfort of this 'forest friendly' portable gas campfire. 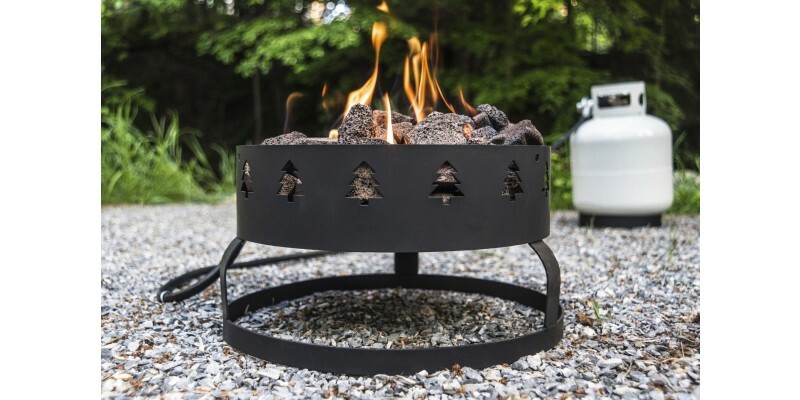 Whether you're out on the road in the RV, car camping with the family or just enjoying a night out on the patio - this portable gas firepit is sure to keep you warm. 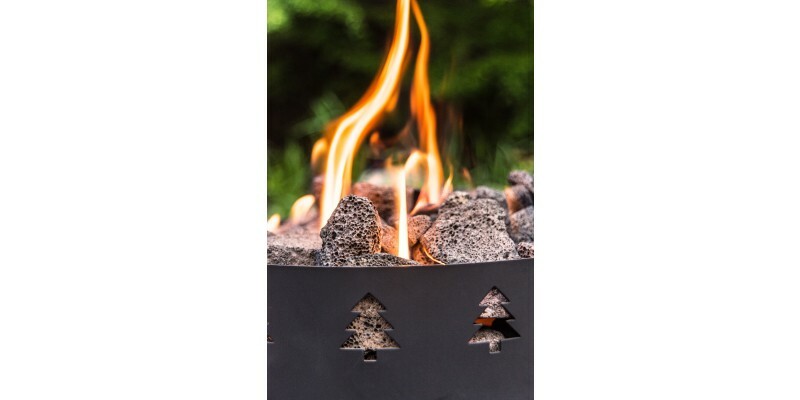 Enjoy the comfort of this 'forest friendly' portable gas campfire. 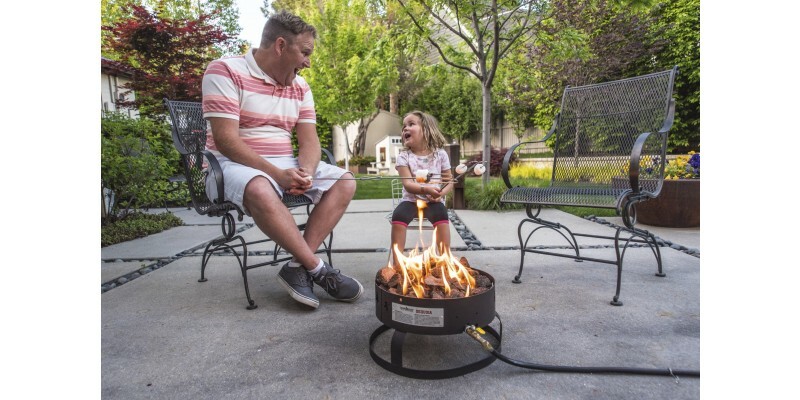 Whether you're out on the road in the RV, car camping with the family or just enjoying a night out on the patio - this portable gas firepit is sure to keep you warm. 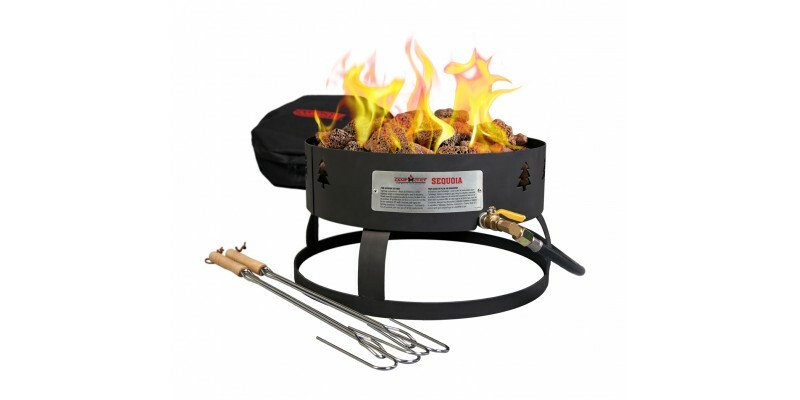 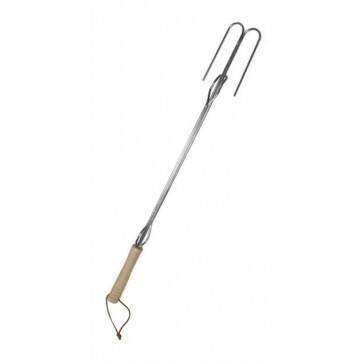 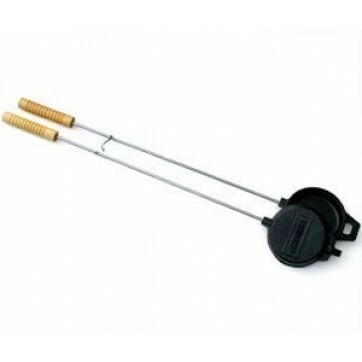 Comes with base and high pressure burner, lava rock, two roasting sticks, and a carry bag. 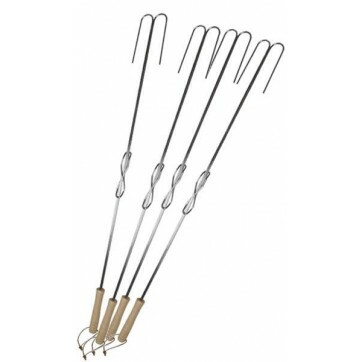 Gather around the campfire without worrying about smoke or having wood. 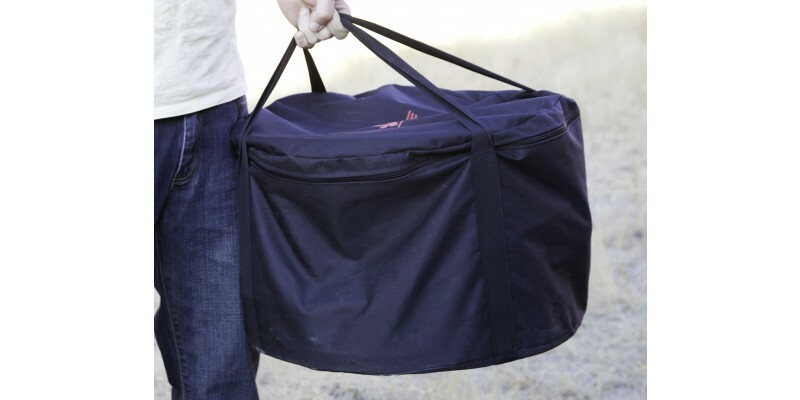 Great for all types of activities. 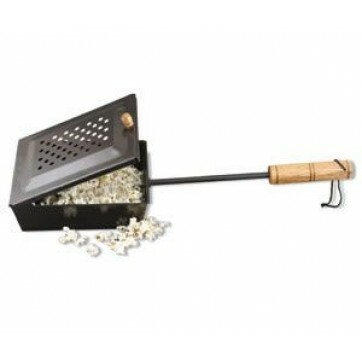 Tank sold separately. 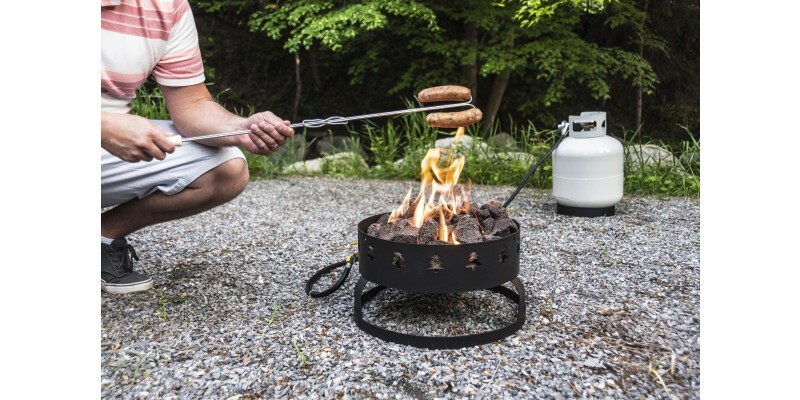 Camp Chef Gas Fire Pits are allowed for use in most fire ban restrictions, check with the local Ranger Station before use. 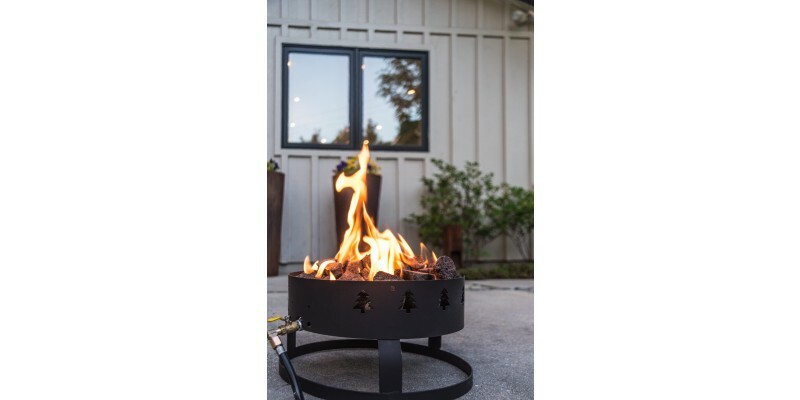 Fire Pit Diameter: 14.63 in.